For the Ultimate Collector: A Perfectly Cellared Cave Collection Vertical. 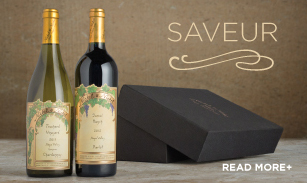 One of the first collections to sell out each season, this is our most prestigious wine gift. Six vintages of our Far Niente Cave Collection Cabernet Sauvignon, patiently cellared in ideal conditions from the time it went into barrel in our wine caves. We intentionally hold back a small portion of each Far Niente Cabernet vintage, seal it in a black-banded Cave Collection capsule and hold it in our library, often for as long as ten years. Presented in a hand-stained wood box, we release a limited number of six-bottle verticals each year. It’s only available until the annual allocation sells out, and you can only get it directly from the winery. 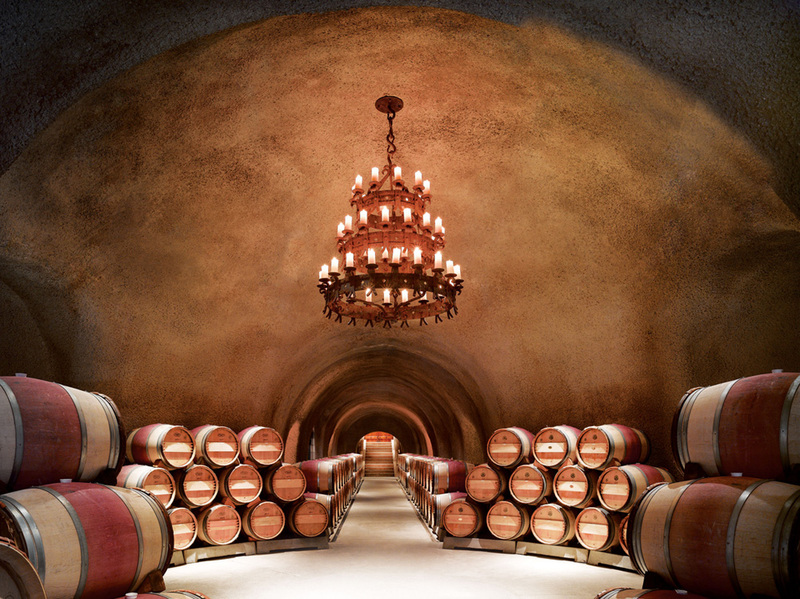 Far Niente Cave Collection: Redefining the phrase, Luxury Wine Gift. A luxury wine gift for avid collectors, we’ve been aging these three vintages of Far Niente Cave Collection Cabernet Sauvignon from the moment they went into barrel in our estate wine caves. 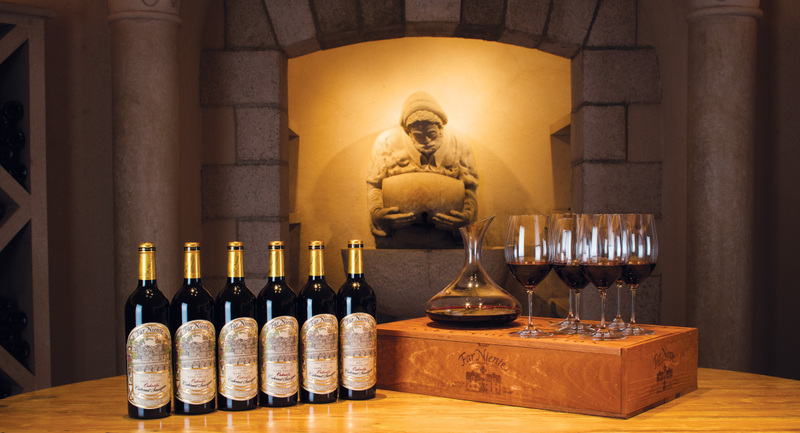 We started the Far Niente Cave Collection in the 1980’s, to allow enthusiasts to savor and enjoy older Far Niente Cabernet vintages alongside our newest releases. With every vintage of our Oakville Cabernet, we set aside a small percentage of bottles, finish them with a distinguished black-banded Cave Collection capsule and present them in a hand-stained six-bottle wooden box.